Thomas Gable hasn't added a story. Moose and caribou populations have declined dramatically in areas of North America in part due to wolf predation. But what role do beavers, who are a significant food source for wolves in many areas of North America and Europe, play in these declines? Many researchers have suggested that more beavers lead to more wolves, and more wolves mean that more caribou, deer, and moose are killed by wolves each year. But is this really the case? 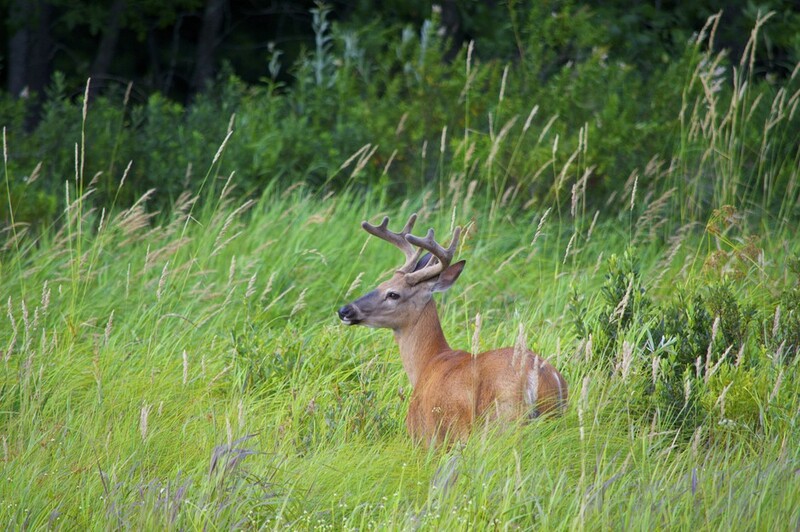 In Minnesota, the moose population has declined by 50% over the past decade. 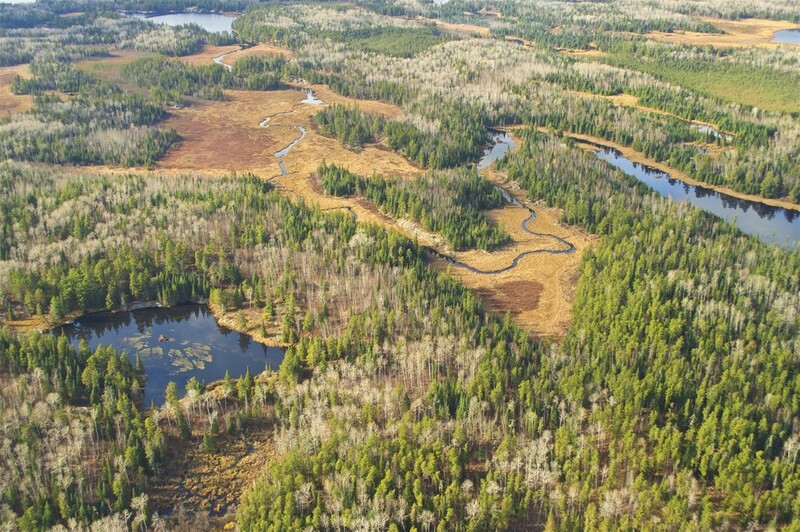 But in Voyageurs National Park in northern Minnesota, the moose population has remained stable during this time despite a large protected wolf population. 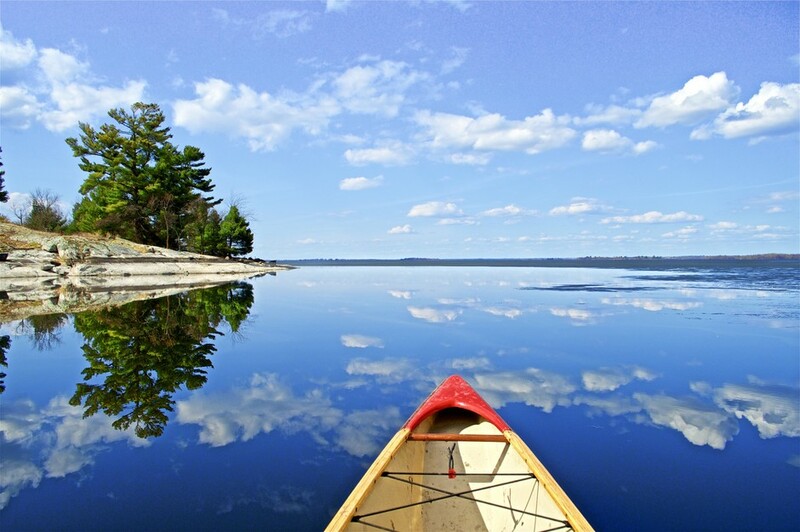 What is so different about Voyageurs National Park? Voyageurs has a substantially larger beaver population than the rest of Minnesota. 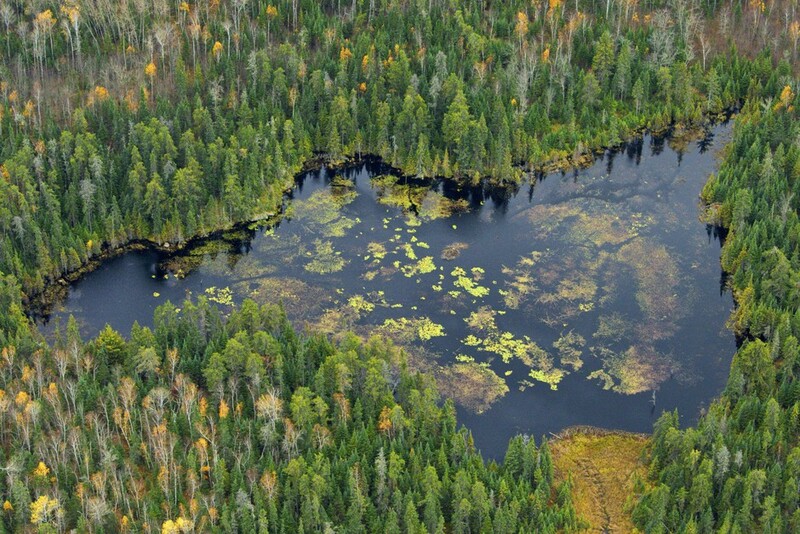 Because of this wolves, eat more beaver in Voyageurs than anywhere else in the state. 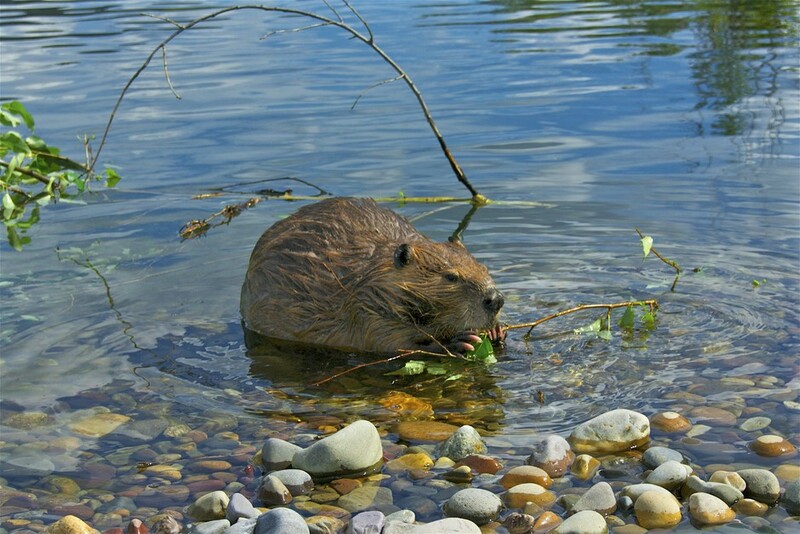 In fact, beavers can make up almost 50% of the diets of wolves from April to November. But does this mean wolves are killing fewer moose and deer in Voyageurs? We think this is the case. 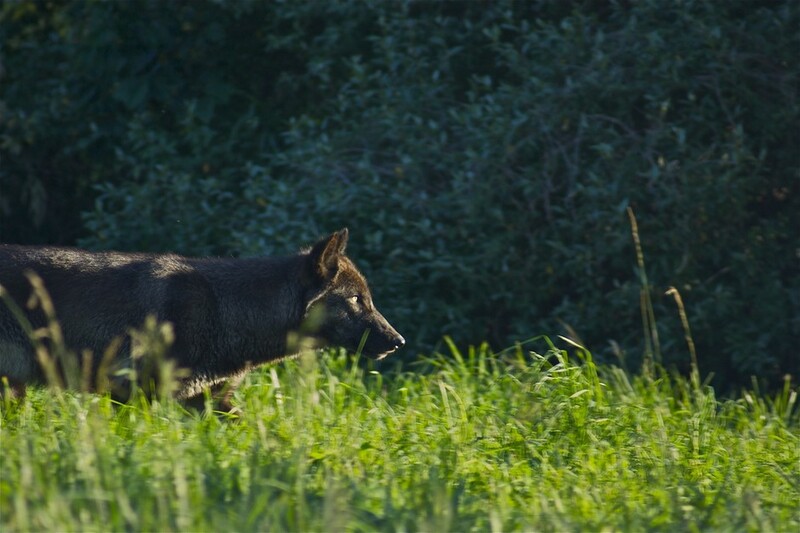 We suspect that during the summer wolves choose to hunt beavers instead of moose and deer which ultimately reduces the number of moose and deer that are killed during the summer. 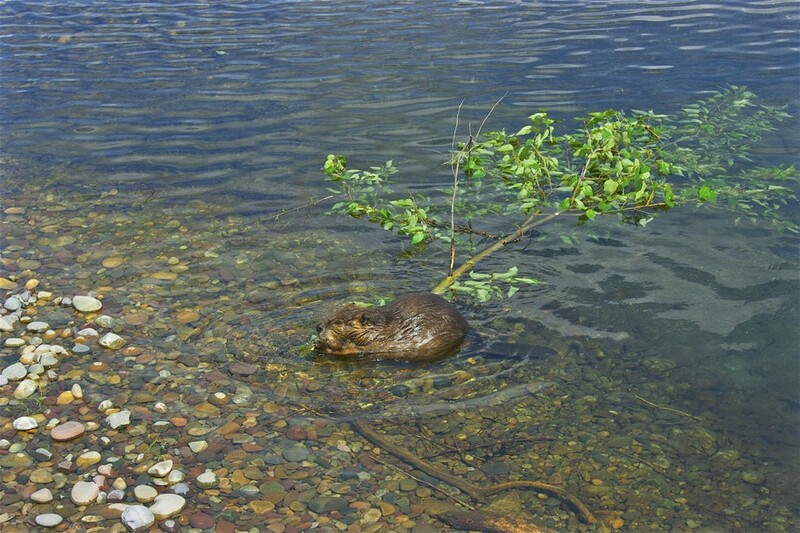 In many places, beaver populations are often reduced through trapping and nuisance beaver removal. But is it possible that by reducing beaver populations, and in turn reducing a key summer food source for wolves, that we may be incidentally increasing wolf predation on prey such as deer, moose, and caribou? If so, this suggests that we could reduce wolf predation on caribou and moose simply by increasing the number of beavers. 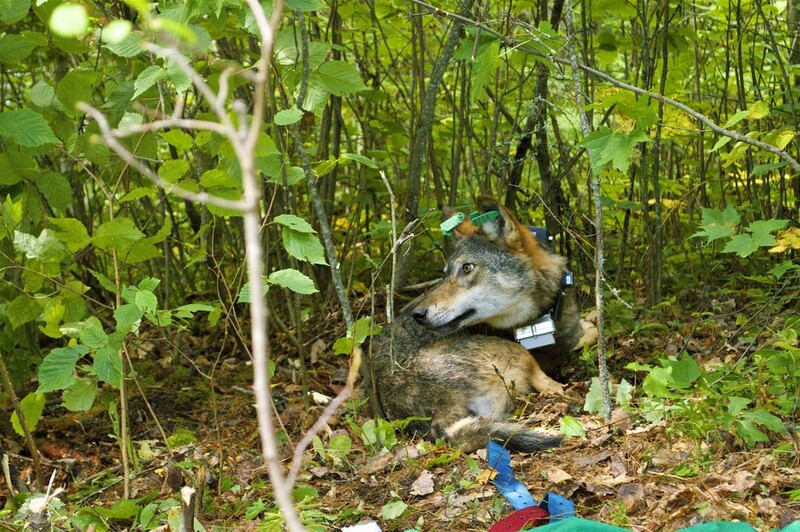 Over the next 3 years, we will put GPS collars on wolves from different packs. 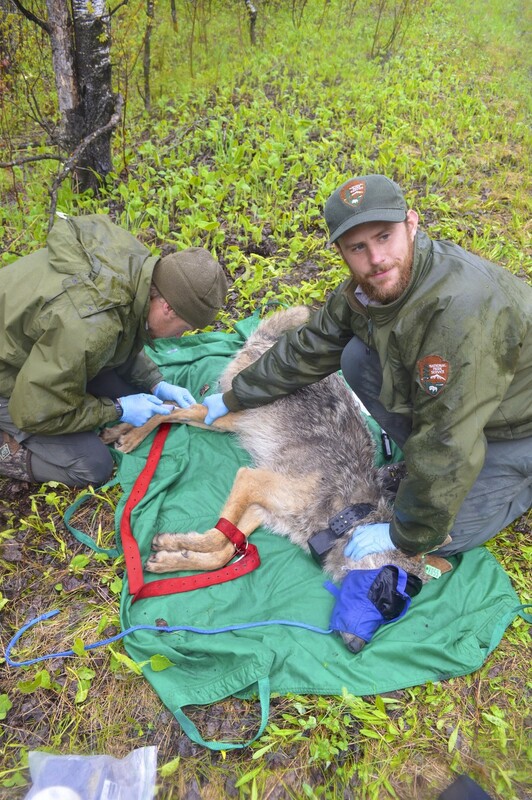 By doing this we will be able find where wolves have killed beavers, deer, and moose, and understand how many of each species wolves are killing. With this information and with additional information that we will collect on the number of beavers, deer, and moose in each pack’s territory, we will be able to determine if wolves that occupy territories with more beavers kill fewer deer and moose during the summer. For the past 2 years we have rigorously tested these field methods and confirmed that we will be able to answer these questions. We still have several field costs (see budget below) that need to be covered to make this project a success. Your generous donations will support us being able to meet these goals and answer these questions. Donors will get regular project updates for the next 3 years. These updates will be sent out via email and include pictures and videos taken from the field. $1,500 for gas…wolves travel large distances and we need to follow them to find where they are killing prey. Doing so inevitably require driving long distances. I am a Ph.D. student in the Department of Fisheries, Wildlife, and Conservation Biology at the University of Minnesota. My Ph.D. research is focused on wolves in Voyageurs National Park, Minnesota, and continues the wolf research I have been doing in Voyageurs since 2015. 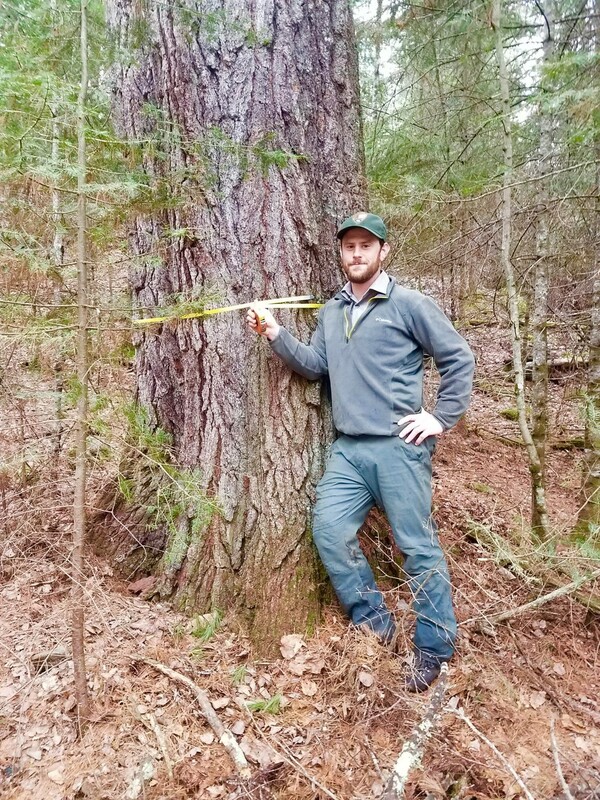 In addition to wolves, I really enjoy spending time in wild places and have a passion for finding, documenting, and admiring the few remaining old growth trees left in places like Voyageurs (picture below: A monstrous white pine that I found in Voyageurs...the tree was 4 ft in diameter!). Thomas Gable hasn't posted any updates yet.